Tons of people have a WD-40 can in their garage or under their kitchen cabinet, but not everybody really knows all of the amazing ways it can be used. By the end of this article, you’ll surely consider WD-40 your best home helper! Smiles Tv has recently learned some little-known, yet extremely useful WD-40 hacks and we’re glad to share them with our readers. The solvents contained in WD-40 are very helpful in dissolving any grime in your toilet. Spray WD-40 on the toilet bowl, leave it for a minute, and then scrub it with a toilet brush. It is very important to clean, lubricate, and prevent the corrosion of musical instruments and ski equipment. For this purpose, apply a small amount of WD-40 after each use. Another one of the little-known WD-40 uses is keeping leather furniture in good condition. WD-40 components penetrate, lubricate, and protect the leather. Just spray it on and wipe with a soft cloth. When it comes to cleaning and restoring chalkboards, WD-40 is the best helper. Just spray it on and wipe with a cloth to make your chalkboard look like it was never used. WD-40 can be used to remove crayon or marker from walls. Just spray it on and wipe off. Attention! Only use it on walls covered with gloss paint — the oil in WD-40 can stain matte or flat paints! To remove stains from lipsticks or other makeup products, spray some WD-40 directly on the spot, leave it for a couple of minutes, and wash as usual. A good way to clean your grill is to spray WD-40 over it. Spray WD-40 and wait a couple of minutes before scrubbing off all the residue. Remember to do this when the grill is cool. If you can’t remove duct tape, don’t panic! Just spray some WD-40 on it, wait a minute, and try one more time. WD-40 can help a stubborn zipper slide easier. Just spray it on and try to distribute it evenly along your zipper. 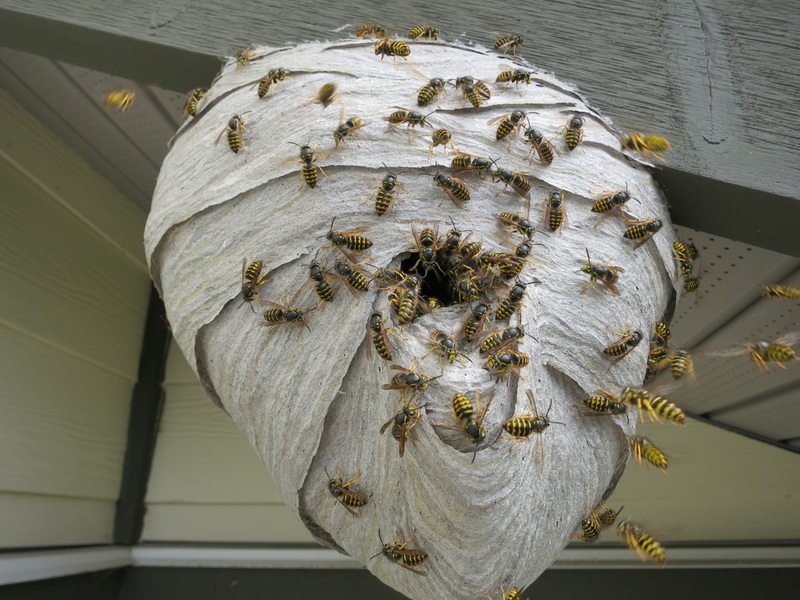 Prevent wasps from building nests by spraying WD-40 in the nooks and crannies of your house. Every time you drive on a highway, your car gets splattered with bugs, doesn’t it? To avoid it, just spray some WD-40 over it before going for a drive and most of the bugs will slide right off. Stuck glasses can be separated easily after applying some WD-40 to them. It is very important not to forget to wash the glasses thoroughly before using them. WD-40 is the best way to keep your mirror from fogging up for up to a month. Just spray it on the mirror and wipe it off with some paper towels. If you step on some gum on your favorite carpet, you can easily separate the 2 by spraying on some WD-40. WD-40 will not only create a powerful waterproof barrier for your shoes but it will also help get rid of any salt stains during the winter. To remove stickers, spray on WD-40 and leave it for 5-10 minutes. Then scrub it with a sponge. Lublicate your scissors with WD-40 and they will easily cut anything you want. Spray the ring with WD-40 and it will easily slide off. Wash your hands thoroughly afterward. Attention! WD-40 is highly flammable and can be harmful if swallowed. Make sure to use it in a well-ventilated area. Do you know of any additional uses for WD-40? Share your life hacks with us in the comments section below!